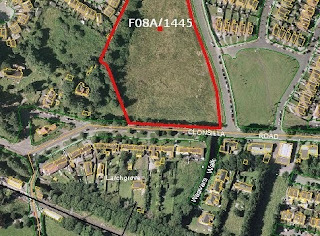 An Bord Pleanála have given the go ahead to the high rise development by EP Lynam Properties Ltd (FW09A/0019) on the Clonsilla road. The site, which is at the Link road across from the funeral home, was considered by many to be unsuitable for four and five story apartment blocks. The appeal was submitted by Portersgate Residents Association with the assistance of a professional planner. Writing with Leo Varadkar T.D. 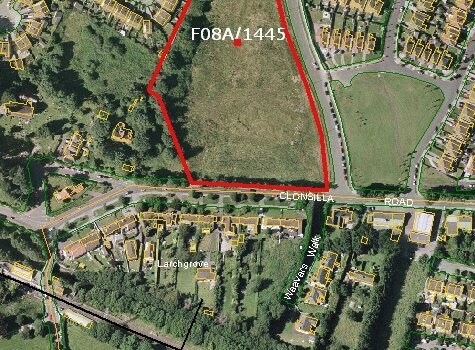 in support of the Portersgate appeal I suggested that the need to retain and protect the unique character of this part of Clonsilla village outweighed any requirements for higher density at the location. 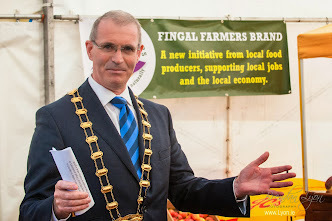 See also previous posts for links to the initial planning application.